Analyze the skills, knowledge and competency of your employees and students with our Online Quiz tool. If you are conducting paper-based test or quiz, it’s time to switch to our online quiz. 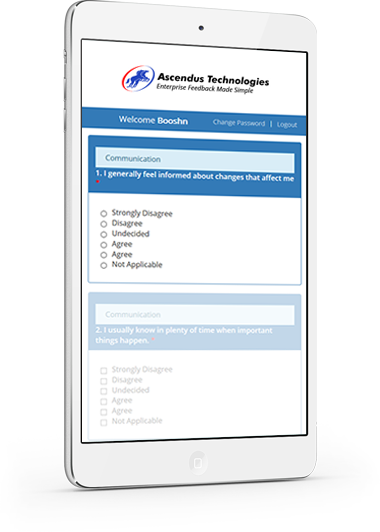 Our tool makes it easy for you to create, distribute and analyze assessments. 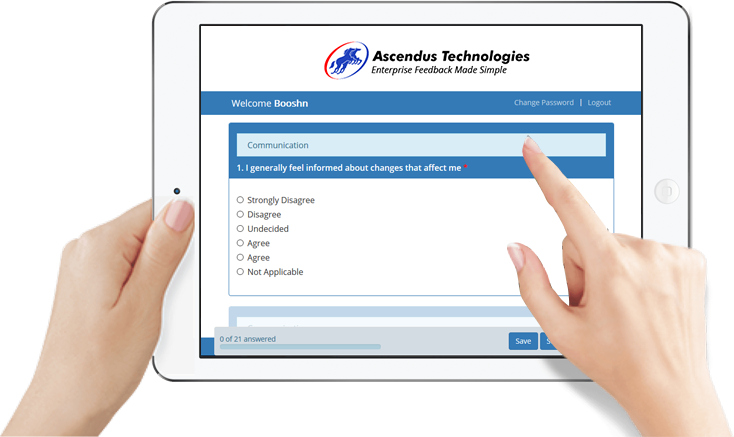 Allow employees and students to take the quiz online from anywhere with any device. Hide/show their marks, correct answers immediately. Get real-time stats like the number of people that completed the assessment, their scores, their answers, the time it took them to complete. Create quizzes in any language you desire. Set time, marks, and correct answers for individual questions. Distribute access details via email to each quiz taker. Download graphical data for question level to see which were hard and which were easy. Add your logo, customize look and feel, and email quiz results to your participants. Get a customized certificate for quiz takers. Add questions, options, correct answers and mark.